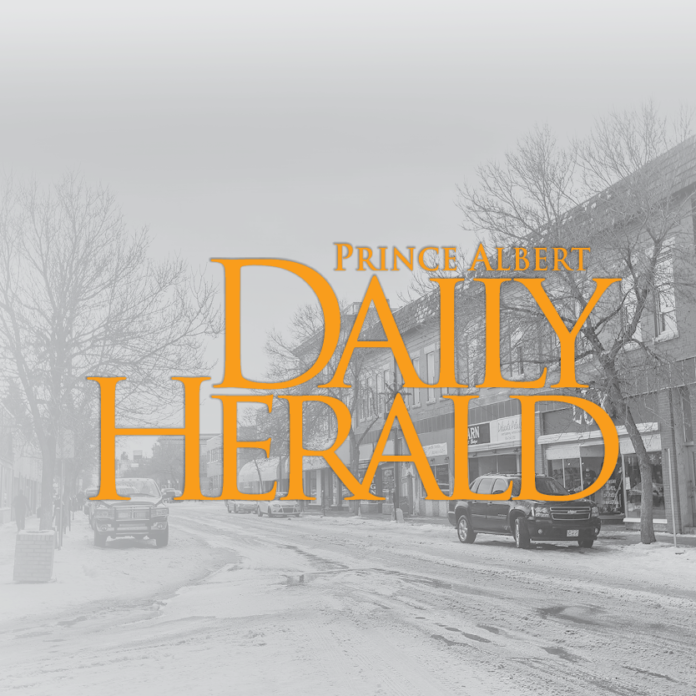 A St. Brieux man was fined $4,680 and received a three-year hunting suspension after pleading guilty to several charges in Melfort provincial court. Carter Pratchler, 20, admitted to shooting a bull moose and leaving it to waste in the early hours of the morning. He was charged with hunting out of season, wasting game and discharging a firearm from the road at night for the purpose of hunting. The incident occurred roughly 3 km north of Brieux in January 2017. Conservation officers were able to solve the case following a tip provided to the Turn in Poachers line.